Tell me more about Shell V-Power with DYNAFLEX Technology. Tell me more about Shell FuelSave Diesel / Shell FuelSave Diesel Euro 5? Where can I find Shell FuelSave Diesel Euro 5? Location of stations selling it? Tell me more about Shell FuelSave 95? 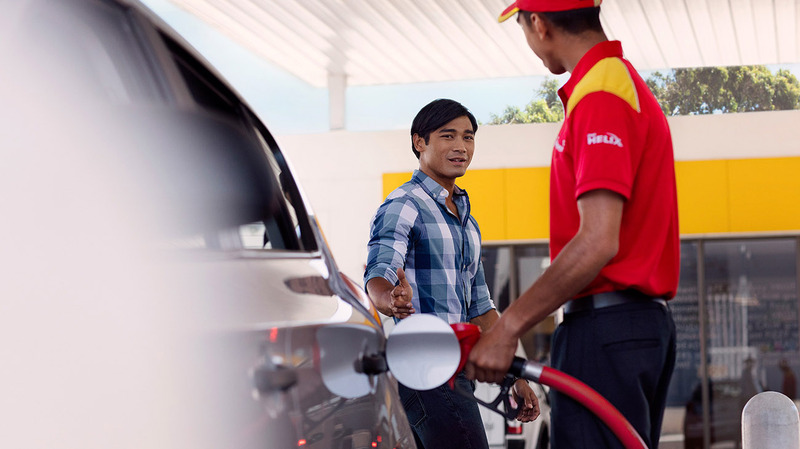 Use the Shell Station Locator to find the nearest station with Shell FuelSave Diesel Euro 5.